To deliver beautiful customer experience to brands that are changing the world. Voxpro - powered by TELUS International is an award-winning provider of Multilingual Customer Experience & Technical Support solutions. 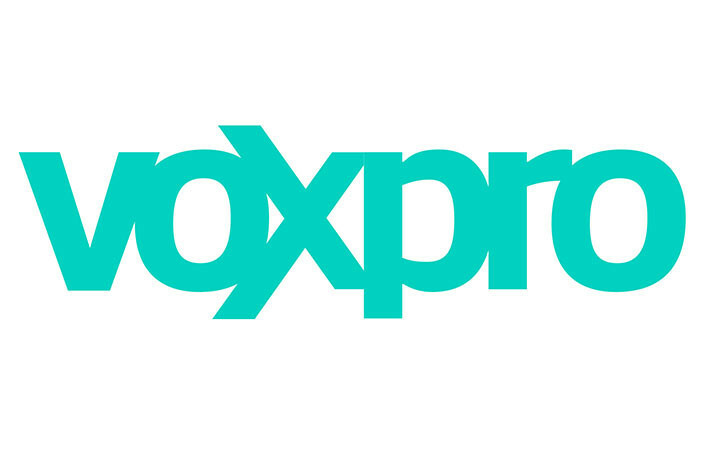 Headquartered in Cork, Voxpro has offices in Dublin, San Francisco & Folsom in California, Athens in Georgia, the Philippines, Romania and Latin America.